VOTE: Who is your Eurosport British star of 2018? It's been an incredible year of British sport. And on Eurosport we've been fortunate to witness some memorable moments. 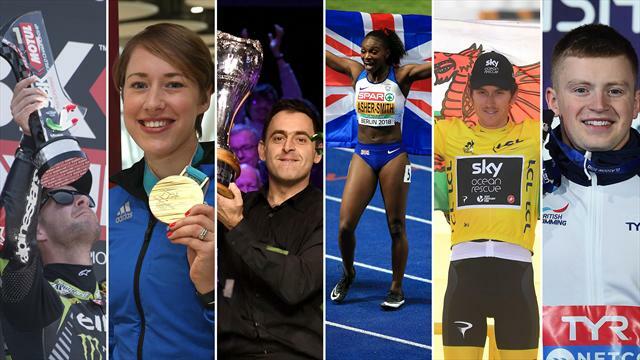 British sport has risen to the occasion throughout the year and we've picked a shortlist of the best British sporting achievements. Make sure your favourite star gets to the top of the poll by casting your vote below!